Do you and your significant other love to cook up delicious dishes together? 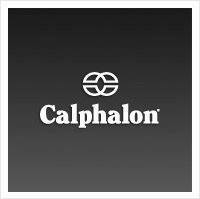 Do you want to win $1,000 in Calphalon cookware? Well, please read on! When a couple creates their bridal registry, they are making decisions about items they will have in their home for years to come, so it’s no surprise that cookware is often at the top of the list. Couples cook up savored memories, from the first meal they create together in their new home to the meal they share on their 25th anniversary. The cookware they choose serves as the foundation for which these “Couples Cooking” memories are made. Calphalon wants to recognize these precious #CouplesCooking moments by asking couples to share pictures of the meals they cook together for a chance to win $1,000 of Calphalon cookware! Now through September 1, Calphalon’s asking participants to post photos of the meals they prepare with their significant other on Calphalon’s Facebook page. To enter, couples will be asked to share why the dish is unique or special to them and use the hashtag #CouplesCooking. Just head on over to their page and follow the directions for your chance to win. For more information about Calphalon cookware or other Calphalon products, visit www.calphalon.com or visit them on social media at www.facebook.com/Calphalon and www.twitter.com/calphalon. Disclaimer: This article is in collaboration with Calphalon, and product was received in exchange for sharing their sweepstakes. Ah, Paris! What can I say? It’s my favorite city -sorry New York, I love you too, but Paris is my home away from home- and one of my favorite people lives there- he’s a fabulous (and famous) cookbook author, blogger and pastry chef. In his newly released book, My Paris Kitchen: Recipes and Stories, David Lebovitz transports us all to his Paris and the Paris that I love. David is a brilliant and humorous storyteller who uses his very vivid and descriptive writing to take you along on his journey. You feel as though you are with him as he goes in search of the perfect kitchen sink during his new flat renovation or as he ventures to the local market to choose fresh produce for the day. You’ll travel all around the beautiful city and end up back in his kitchen where he creates the recipes themselves, though not strictly Classic French cuisine, but wonderful international renditions including a Moroccan Lamb Shank Tagine, Spiced Meatballs with Sriracha Sauce and even Tabbouleh. There are some classics too, not to worry- duck fat is never far away (duck fat cookies? Hello! ), but, this cookbook is as much a cultural experience as it is a culinary one. As David explains, cuisine in Paris isn’t just classic bistros, although there are an abundance of those too, but the landscape is changing and cuisines such a Mexican or Pizza are taking hold as well. Some of the best hamburgers I have ever eaten were actually in Paris. The book highlights many of these changes and features a wonderful collection of recipes spanning his ten year residence. Filled with beautiful photographs and wonderful stories, My Paris Kitchen is both memoir and a cookbook. Much like David’s blog, the writing is conversational and light hearted. One of my favorite pages in the book describes his concept of “cooking ou pif” or cooking by the nose. It’s not supposed to be strict and stringent, it’s okay to change up recipes and try new things. Like I always say, cooking should be fun, it’s not a mystery! Just enjoy it! Tasting Table NYC held a cocktail party Monday night to celebrate the release of David Lebovitz’s new book, My Paris Kitchen: Recipes and Stories and I was so honored to be invited to attend. 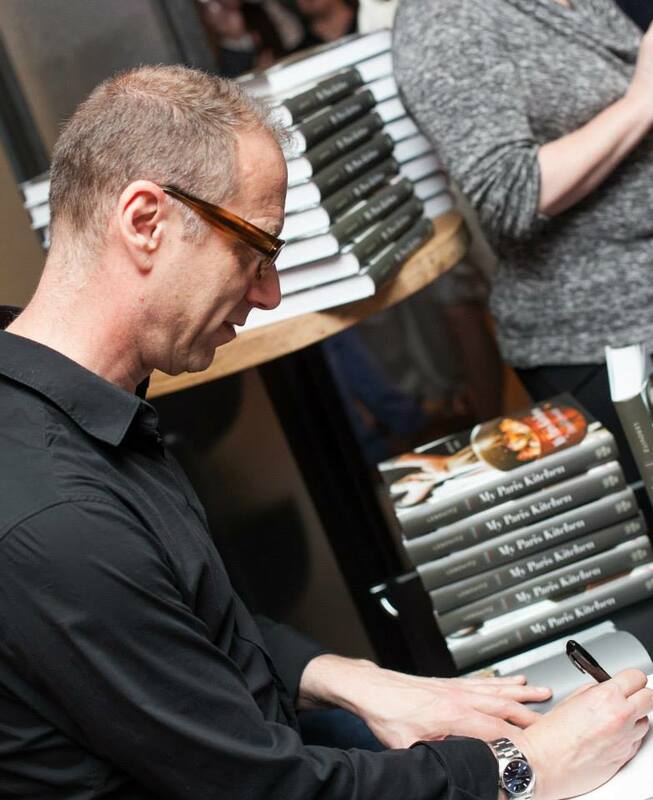 While David signed books and met with guests, trays of canapés were passed and a small buffet comprised of dishes and desserts inspired by the book were served. There were several delicious bites to be had; my favorite among them were the mini Croque-monsiers (pg.137) (Fried ham and cheese sandwiches) and the Terrine de canard aux figues (pg. 113) (Duck terrine with figs). The Vietnamese caramel ribs (pg.187) were also incredible, but I think they are best eaten with people you know because they are a bit messy and they make you want to lick your fingers clean! In addition to David’s wonderful company, the guests were also granted a special treat- tastes of an extremely high quality Comté ‘Cru des Sapins’ by Marcel Petite, an affineur in Jura, France. This cheese was so good I had to stop myself from eating too much. It was perfectly balanced, with a strong but not aggressive taste- rich like caramel and butter with toasted nuts but also slightly sweet and fruity on the finish. The texture was creamy but firm and it went perfectly with the raw vegetables and Le grand aioli (pg. 145) on the table. It is a cheese that I will certainly attempt to track down as I’d love to have a bit more! The cocktails and Champagne flowed and I definitely ate too much, but it was well worth it! Everything Tasting Table NYC prepared was delicious and a true testament to David’s wonderful recipes. Now for the fun part- the Giveaway! Each guest also received a book to take home (after being signed, of course!) which means that I now have two copies. As much as I love his cookbooks, it makes no sense for me to hoard two copies. So, I am giving away my original copy to one lucky Kitchen Conundrum reader. All you have to do is comment below as to why you’d love the book and one winner will be chosen by random.org on Wednesday, May 21, 2014. You have until 11:59pm EST on Tuesday, May 20, 2014 to enter. Open to U.S. residents over the age of 18. Winners will be contacted by email and/or twitter after the giveaway ends. Winner has 48 hours to contact me with shipping information. If winner doesn’t leave twitter or email address or if the winner does not contact me with shipping info, winner will forfeit and another winner will be chosen. If you have any additional questions – feel free to send me an email! Driscoll’s Berry Giveaway and Valentine’s Day Are A Perfect Match! With just ten days until Valentine’s Day, now is the perfect time to start planning that special dessert that will wow your love interest. I just happen to have such a dessert to share with you! 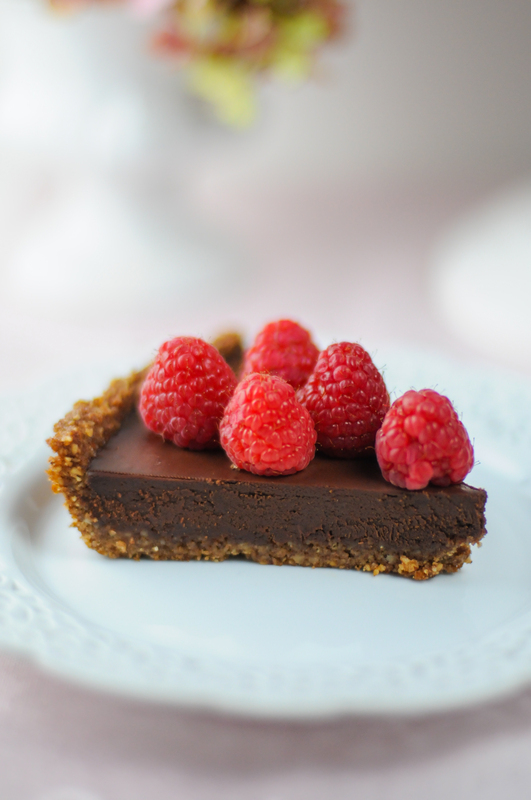 This incredibly easy, but delightfully decadent Raspberry Chocolate Ganache Tart actually won a #MADEWITHLOVE contest from Driscoll’s berries and is being featured on their blog. Using Driscoll’s raspberries and good dark chocolate is the secret to it’s success. It is also so quick and easy to make! It will look as though you slaved for days- but in reality, it’s a short list of ingredients and it takes just a few minutes to whip up! (Plus time to set in the fridge before topping!) It’s also good for those with a Gluten Free diet. 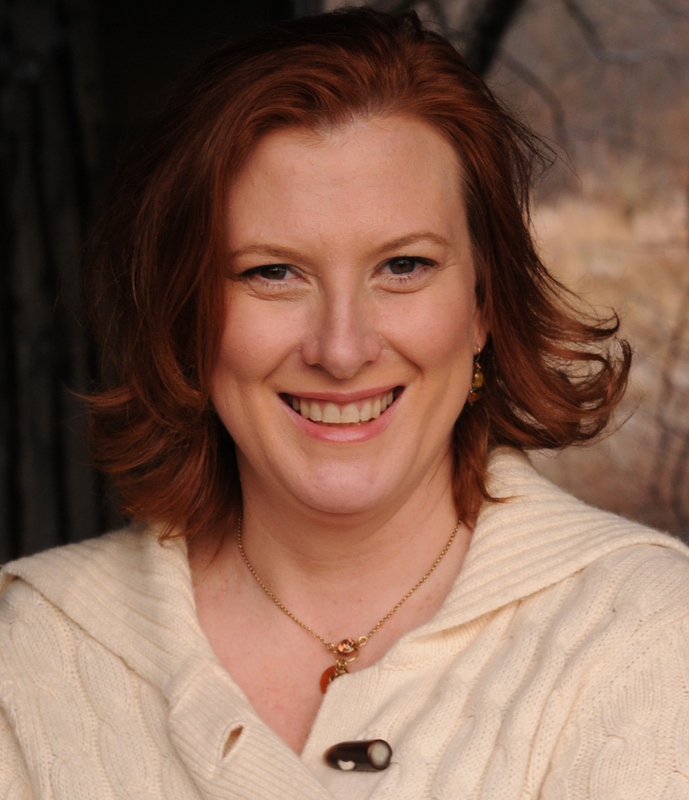 I am so excited to share my post on their blog and with you! But even better- thanks to Driscoll’s Berries, I am giving three lucky winners $60 worth of coupons to be used to purchase Driscoll’s Berries. Each winner will receive 20 (twenty) $3 coupons. That’s a lot of berries! How sweet is that??? And you can use them on any berry- so strawberries, blueberries, raspberries. and blackberries! So you can have a total of 10 entries per person! That’s quite a lot! But you must do the first requirement before you can earn the other entries! All entries without the first Mandatory Entry, will be excluded! I will pick the THREE (3) WINNERS via Random.org on FRIDAY, 2/14/2014 at midnight. Entries close at 11:59pm on Friday, 2/14/2014. The giveaway is brought to you by Driscoll’s Berries. All prize packages will be sent out by their PR firm and I am not responsible for any loss or damage as a result of non-delivery or delays in prizes. I will however assist the winner with emails and phone calls in the case where a prize is not received. Open to U.S. residents over the age of 18. Winners will be contacted by email/twitter after the giveaway ends. Winner has 48 hours to contact me with shipping information. If winner doesn’t leave twitter or email address or if the winner does not contact us with shipping info, winner will forfeit and another winner will be chosen. If you have any additional questions – feel free to send me an email!